Spring is a time for renewal. It’s also a time for selling homes! The seasonal spring market is exceptionally robust here in Minnesota, and a great time to sell a home. But before most sellers enter the marketplace, they want to know the answers to these questions (and more! ): How is the housing market actually performing? How does my city and neighborhood compare to overall Twin Cities market? Is this a good year to sell my home? What are the risks of waiting? Fortunately, real estate professionals in the Twin Cities have access to the best statistical analysis and reporting in the country through our professional association, the Minneapolis Area Association of Realtors (MAAR). Each year, MAAR puts out a year-end report to track the performance of the Twin Cities housing market on key metrics, including median price, monthly supply of inventory, and foreclosure rates. Best of all, these statistics break down by county and city, so that you can get a specific look at how your real estate sub-market is doing. 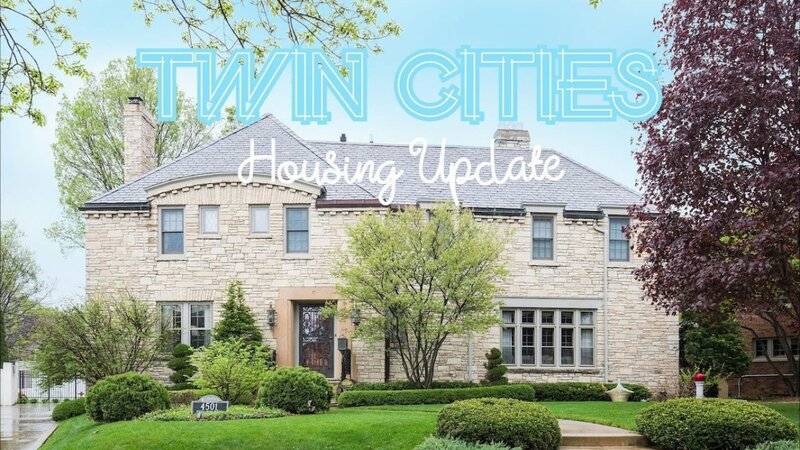 For 2018, the Twin Cities housing market continued its long-term recovery from the 2008-2012 recession. In Edina, median price rose 18% from 2014 to 2018, capping off a very robust growth period in the highest demand suburb in Minnesota. Likewise, Minneapolis Southwest (+20%) and other western suburbs like Eden Prairie (+12%) have also continued to experience considerable price appreciation. However, in 2018, we may have reached the peak of this year-over-year price appreciation as real estate prices have not kept up with incomes in most markets. For instance, Edina actually saw a 2% decline in median price from 2017 to 2018. Going into the 2019 market, we will be facing some headwinds, including price to income ratio (affordability), rising interest rates, and historically low inventory levels, all of which combine to put pressure on demand. Although we will experience the same seasonal boost in demand in the springtime, all the way through June, the final results for the year may show a market that is beginning to soften around the edges. As always, if you have questions about your own home’s market value, or are looking for ways to spruce up your home for the highest return on the market, feels free to contact us for a free walkthrough!